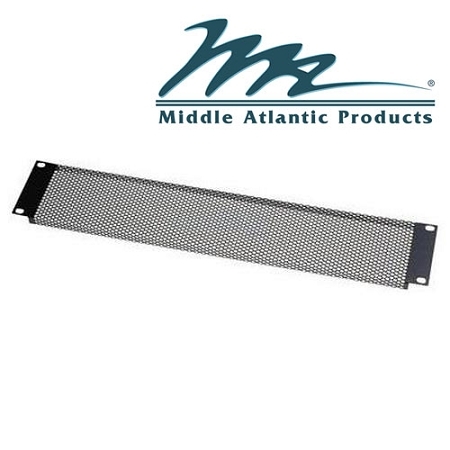 Middle Atlantic VT Series Vented Rack Mount Panels are the smart way to disguise your empty rack panel spaces while bracing your server rack. Increased ventilation is provided to your server racks and network equipment components due to the panel's high percentage (63%) open area. 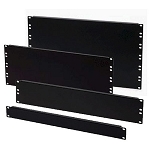 Easy to install with flanged ends, these vented rackmount panels add style, value and strength to your network enclosure. Constructed of 16-gauge perforated steel, the VT Series Vented Rack Mount Panels come in 1U, 2U, 3U and 4U sizes for various sized rack spaces. Each rack mount also fits any standard 19" server rack format. For increased scratch resistance and strength Middle Atlantic finished their server panels with a stylish black powder coat. Increase the strength of your server rack today while adding aesthetic value and air circulation! Keep your network components operating efficiently with VT Series Vented Rack Mount Panels from Middle Atlantic! 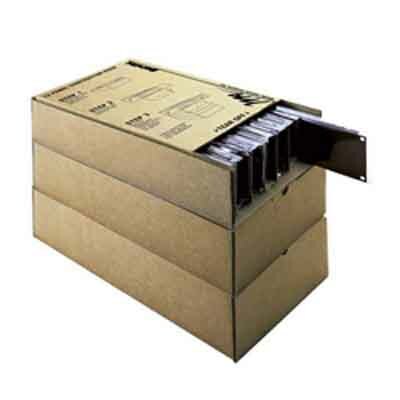 *Available in bulk for server rooms and larger enclosures. *Check the "Specifications" and the "Features and Benefits" tab for more information.